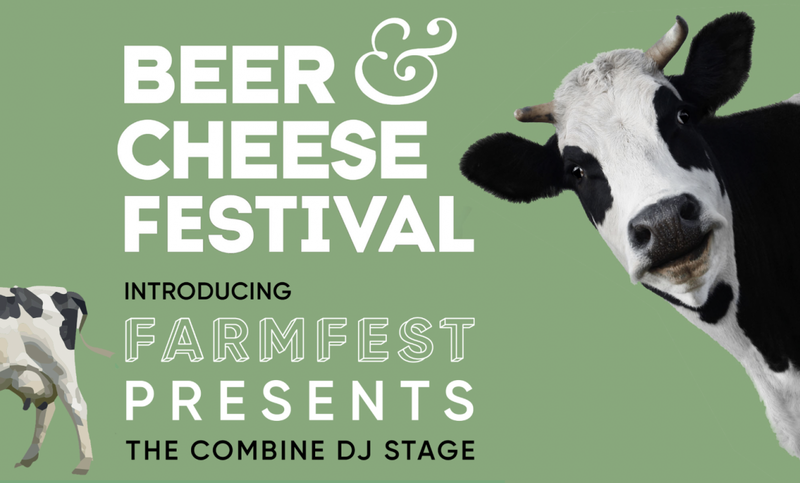 We’re very pleased to announce that Team Farmfest is off to Wild Beer’s Beer & Cheese Festival on Saturday 11th May! We’ll be providing the tunes from our Combine Harvester DJ Stage and it promises to be EDAM good time. This year will be the third year of a WILD relationship with our Somerset neighbours and we’re delighted to have Wild Beer back as the sole beer provider at Farmfest 2019. They’ll be bringing their container bar down to Gilcombe Farm, complete with ROOFTOP BALCONY, as well as their truck bar, brewery bar, gin bar and incredible food offerings. WE CANNOT WAIT. 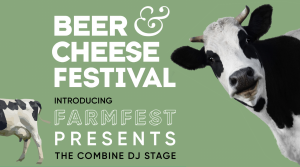 To celebrate our maturing relationship, Wild Beer are giving the next 50 Farmfest 2019 bookers a FREE TICKET to the Beer & Cheese Festival. To take advantage, book via the SEE Tickets link and opt-in to the Wild Beer options.